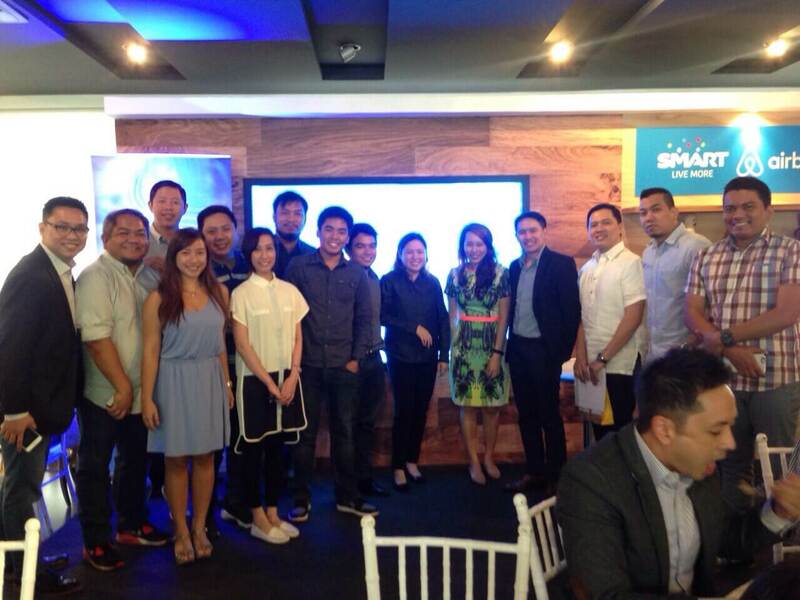 Smart and Airbnb teamed up to bring awesome travel experiences to Filipinos. To go straight to the good news, All Smart subscribers can enjoy Php 2,500 off on Airbnb bookings worldwide. 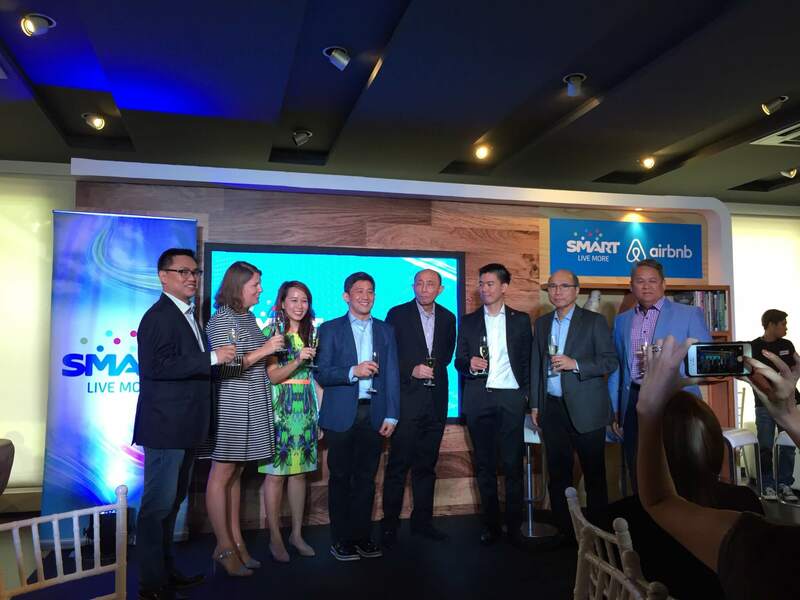 Filipinos have been more active in traveling and Airbnb is one of the options for booking accommodations. This is great because different people like different things and have varied budgets. Airbnb is present in 34,000 cities and over 190 countries – be it an apartment, a castle, or a villa. You can download the Airbnb app from App Store and Google Play Store. 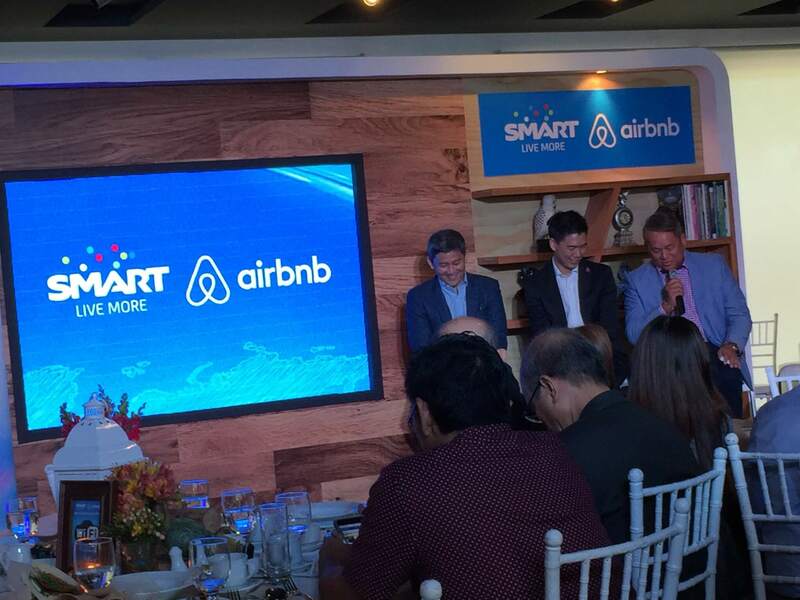 From today until January 2016, Smart subscribers will receive a P2,500 Airbnb discount for any Airbnb booking with a minimum spend of P8,000. The discount is limited to one booking per subscriber, valid until December 2016. The booking has to be made by March 31, 2016 and the date of travel must be between today and December 2016. For more information about the terms and conditions at Airbnb.com/smart.